Posted 12 April 2013 by Hayley Granton & filed under Articles, Travel. The citizens of Houston are under attack by thieves and earned the dubious distinction of being the Number 1 city infected by burglars, according to the FBI. This bad news came on the heels of Houston being awarded the prize as the best economy in the country, according to the Brookings Institute. This good and bad news means that Houston is a great place to make a buck, but you will be criminally taxed by the Texas outlaw element who will take some of your stuff. FBI data reports that Houston residents suffered 27,459 burglaries in 2011. Besieged Houston residents can grab some solace with the fact that their city isn’t No. 1 in violent crime. It’s dubious, though, knowing that a thief will steal your stuff and maybe not punch you in the nose. Here, then, are the remaining cities where burglars earn a living. Indianapolis has the speedy Indianapolis 500 and saw 15,122 burglaries. 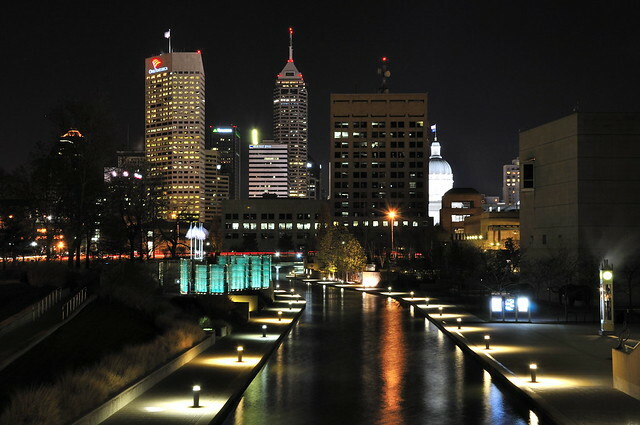 Quiet Columbus didn’t escape its laid-back Midwest reputation and attracted 15,169 burglaries. Texas again garners another top 10 spot with San Antonio grabbing the No. 8 spot. The city is experiencing a population explosion, and burglars duly noted the fresh pickings, breaking into 15,334 homes. It’s a wonder that anything of value remains in dying Detroit, yet thieves found enough to interest them and committed 15,994 burglaries to earn the No. 7 spot. The City of Angels has its share of crooks who aren’t at all angelic. The city that enjoys and purveys entertainment isn’t that overjoyed with its criminal element. Burglars busted into 17,264 residences in 2011. While New York sophisticates enjoy the latest Broadway play, thieves are playing in their temporarily vacant Manhattan townhouses and stealing their Gucci handbags and Rolex Date just 18 karat gold watches. 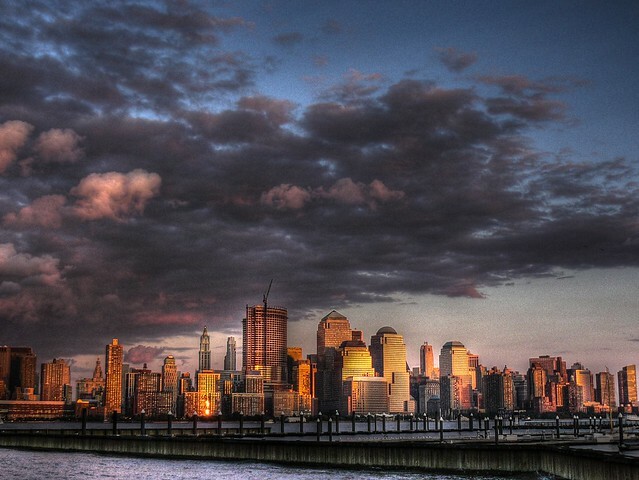 The city that never sleeps has plenty of wide-awake burglars who committed 18,159 burglaries in 2011. The 1.5 million residents of Phoenix saw fewer stolen vehicles in 2011, but thieves found enough open doors and windows to commit 18,666 burglaries. Dallas takes the No. 3 spot behind Houston and Chicago. The city of 10-gallon cowboy hats cranked out a gross metro product of $374 billion. Burglars helped themselves to millions of dollars while engaged in 18,727 burglaries. Chi-Town carries on with its reputation as a favorite with criminals since Al Capone. Chicago racked up 118,239 property crimes in 2011 with 26,420 burglaries. For premium home protection services use SecurityChoice.com.